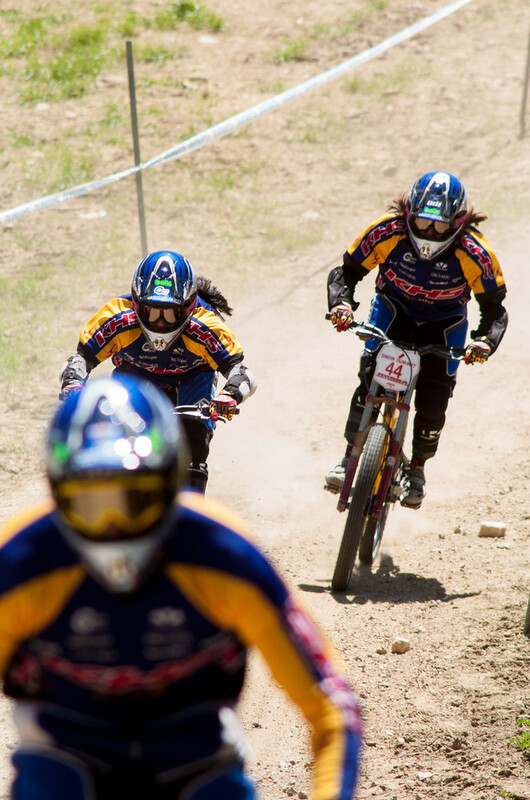 Dedication, loyalty and a passion for downhilling. Get to know Quinton Spaulding. 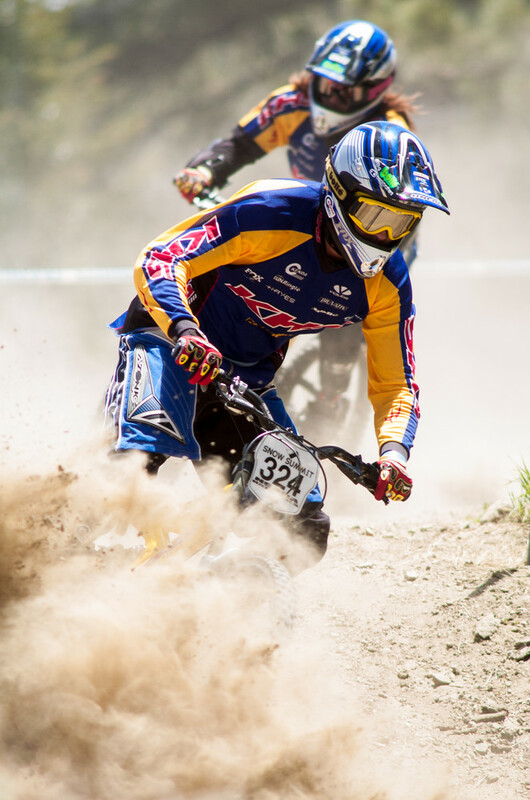 ​Quinton Spaulding is a man dedicated to downhill racing. 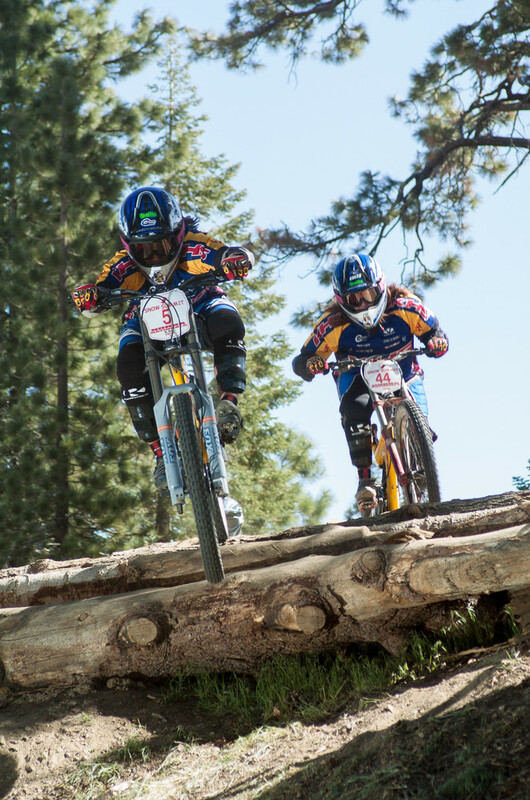 The South African native moved to Las Vegas, Nevada with his family years ago and first rode a mountain bike in 1998. Shortly thereafter, he answered a magazine ad about a grassroots sponsorship with KHS Bicycles and has been with the brand ever since. 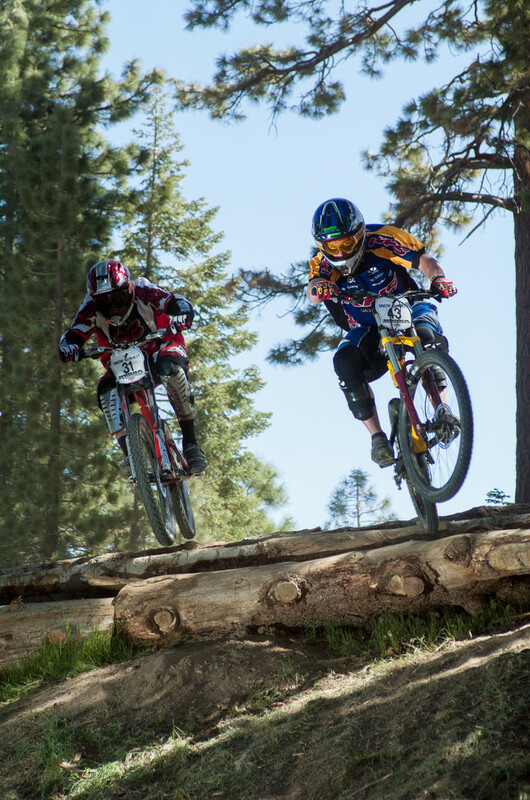 "Q" as he's often called, is 49, still races Pro downhill and runs the KHS Factory Racing downhill team. In this interview, we discuss his loyalty to downhilling, KHS as a brand and the fact that they were one of the first brands to embrace 27.5-inch wheels, the future of American downhill racing and where he sees his team in the future.Q's dedication to our sport is contagious. Enjoy the interview. Enjoy some pics of the KHS Team at Big Bear in 2004, practicing for DH Mania, a four-rider DH race. Steve Wentz asks the best questions. Quinton is such a badass. Needs way more coverage for the amount of work, alcohol, and just obviously geniune passion for DH he brings to this little corner of sports. Thanks spomes!! Droppin' knowledge. Good to have someone so invested in the sport giving back by running a tight program.